Kalyani: Similar tragedies and similar response get repeated with the only differentiator being the time gap! 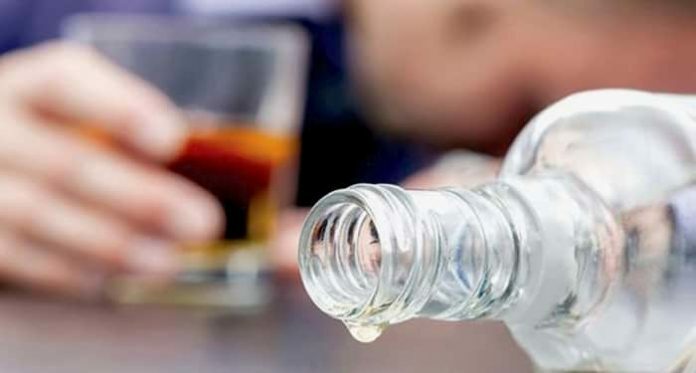 As many as seven people have died and 19 are hospitalised after consuming spurious hooch in a village in Nadia’s Santipur, about 100-km from the state capital Kolkata. The tragedy strikes after a gap of seven years when 173 people had died of spurious hooch at Sangrampur in South 24-Parganas district in December 2011. This September, a Kolkata court sentenced four persons to life imprisonment in that connection. But that the state monitoring agencies learned little from the Sangrampur hooch tragedy has become evident with the death of seven people at Nishchintapur Choudhury Para at Santipur since last night due to spurious hooch. All of the victims belonged to impoverished families and were wage worker in brick kilns located in and around Santipur. Since last evening, a section of the residents of Nishchintapur Choudhury Para, mostly young men, started suffering from stomach ache, burning sensation in the body and were vomiting. As this persisted, women of their families rushed some of Santipur State General Hospital and some to Kalna Sub-divisional Hospital in East Burdwan located on the other bank of Bhagirathi river. Three of those unwell died at the Kalna hospital last night itself; four died at Santipur hospital today. Of the 19 who are admitted to the two hospitals, the condition of the three is critical. People of Nishchintapur said that a local trader named Chandan Mahato used to bring in the hooch from Satgachia in East Burdwan by boat. Mahato has gone into hiding but police have detained his sister and an accomplice. The cops have also hospitalised Mahato’s mother as she too is ill due to consumption of hooch. 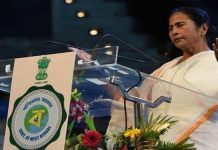 In the aftermath of the 2011 Sangrampur hooch tragedy, Mamata Banerjee government had announced an ex-gratia of Rs 2-lakh to each of the bereaved families and had suspended some officials. This time too, her government has announced an ex-gratia of Rs 2-lakh to each of the families of the deceased and have suspended 11 officials of the state excise department whose responsibility is to regulate and monitor the production and sales of all alcoholic beverages in Bengal. 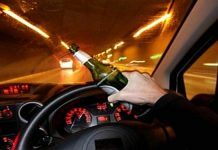 “The 11 suspended include eight constables and three officers because it was their responsibility to keep a check on sale and consumption of spurious hooch. We are also getting to hear that hooch was being imported from neighbouring states like Bihar and Jharkhand. Hence, a CID probe has been ordered into the incident and I hope this will lay bare the complete hooch trail,” state excise minister Amit Mitra told reporters at the state Assembly.